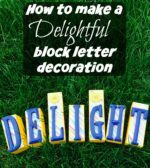 Last weekend I spent some time browsing craft stores for the kids to get some ideas on things I can make. Browsing always acts as a method of inspiration because I’m always finding new products I didn’t know existed, plus I get a chance to see what current themes and colors are popular right now. While we were browsing the girls found flip flops and immediately had to have some. That’s right, my girls love shoes already. This is not something they learned from me, but they love them and they were only $1.50 a pair. How could I say no. 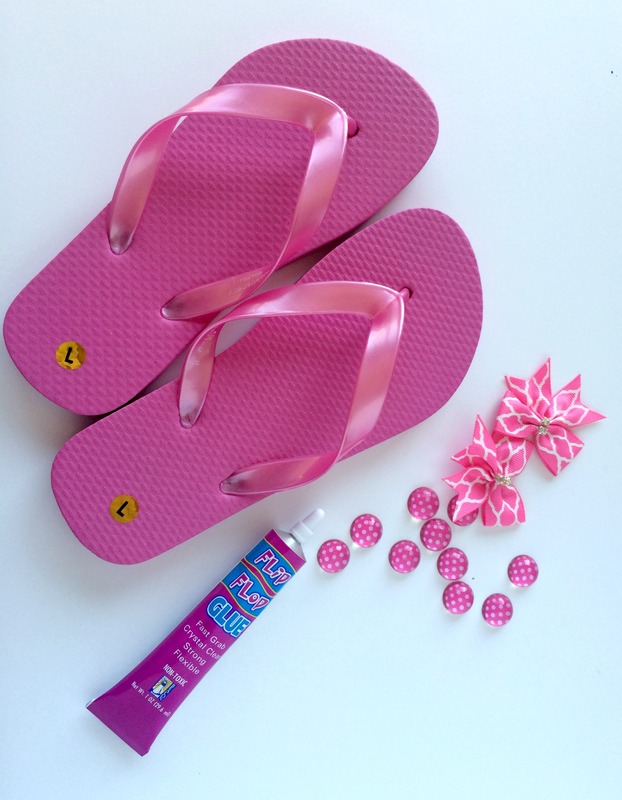 To make it better I picked up a few added embellishments and some Flip Flop Glue (I didn’t even know that existed!). 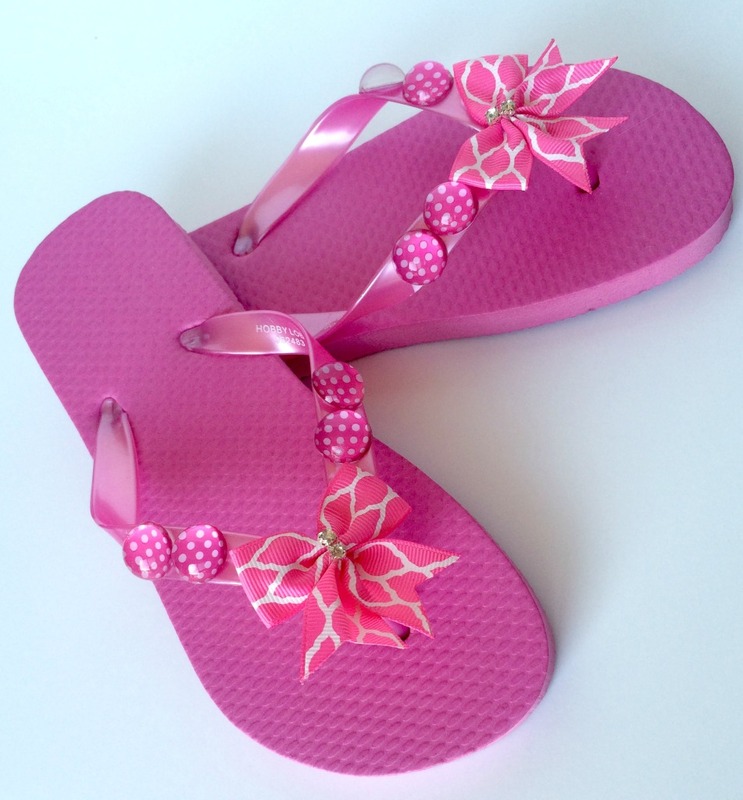 Decorating flip flops is pretty easy. The hardest part was waiting a day for the glue to dry completely. After a little experimenting I figured out to adhere the ribbons I needed to put a bit of glue on each side of the ribbon where it naturally touched the flip flop plastic. When I tried to press it into the middle of the flip flop toe sling, or whatever the official name of the big toe part is…thong? Whatever. Anyway, the glue didn’t dry fast enough so the ribbon wouldn’t stay on well. It stuck on perfectly when I put the glue on the ends instead of the middle, so I recommend going that route. Next glue the stones on. I chose some stones that were flat on the bottom to make sure they glued on easier. They did slide a bit with the glue. It doesn’t take a whole lot of glue to get the stones to stick on. I suggest monitoring them for several minutes to make sure the stones aren’t sliding off. This flip flop glue takes about 24 hours to fully dry. I always like to leave it at least that long to make sure there is a good bond. 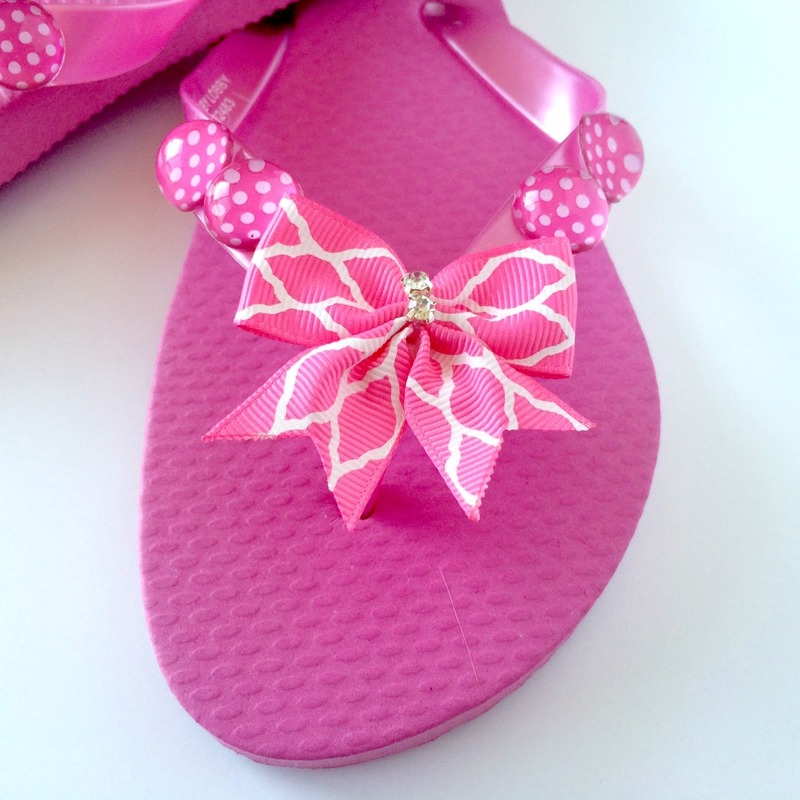 I know that’s tough for some people because these flip flops are so cute they just want to run out and wear them as soon as possible. I promise it’s worth the wait. 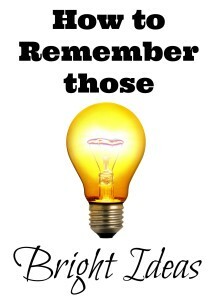 For added care, make sure you don’t store these in the sun or keep them in the car where it will get really hot. The heat can affect both the plastic and glue making them lose the bond. Other than that, you’re done! They’re ready to be worn in about a day. My oldest daughter chose a pink theme. 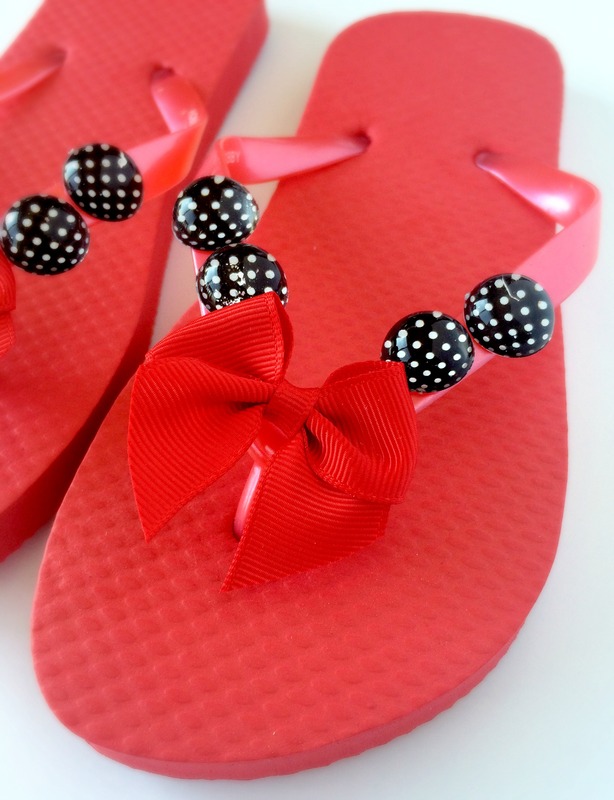 My youngest opted for red flip flops, so I gave her a black and red theme. 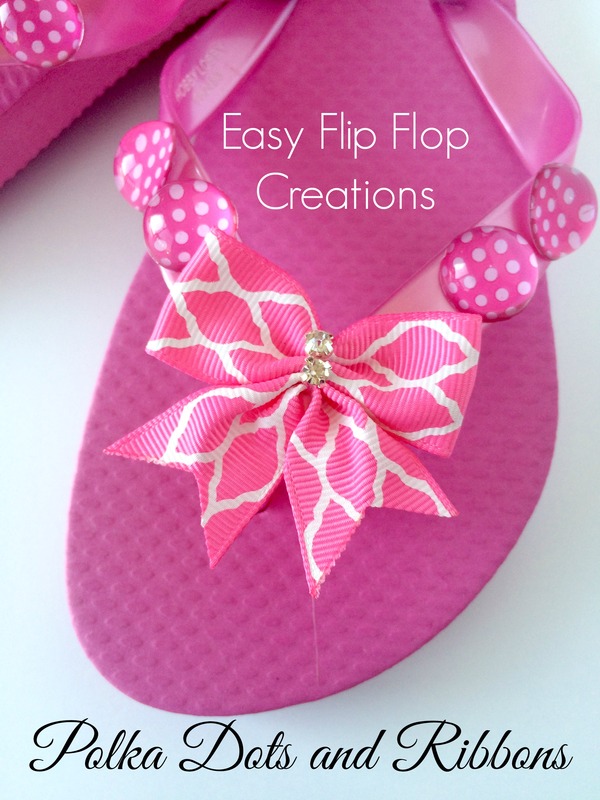 What color scheme will you use when you make these adorable flip flops? Share your color ideas in the comments below.